Curated Place was commissioned to produce a Family Festival for Kew Gardens in London, running from Saturday 1st of April to Monday the 17th of April. This was our 4th time working with the brilliant team at Kew Gardens. Taking a lead from both the characterisation, style and the narrative of the original books we created a series of activity stations on a well-waymarked trail around RBG Kew’s spectacular site. 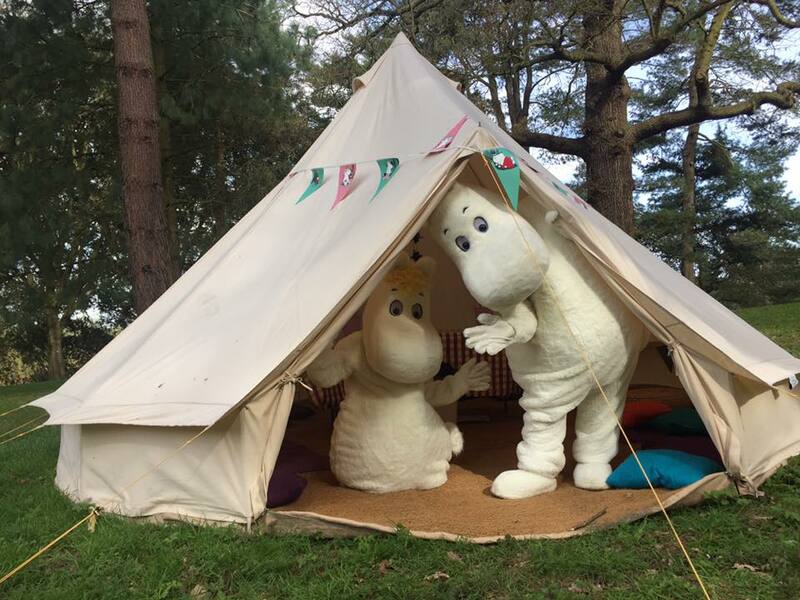 Working with the Moomins to create a memorable family conservation and craft event through Britain’s finest Botanic Garden we ensured the spirit of Tove Jansson’s work remained true whilst introducing live storytelling from the Moomin canon to animate the site. I wanted to send a quick email to say thank you for a really wonderful day out with my children (ages 4 & 6) last Thursday. The Moomin trail was a big hit and the activities at the end were brilliant. The staff were amazing, especially Oliver (I think that was his name) who made my children laugh a lot when receiving their Moomin certificate stamp. It was a really enjoyable day out. So thank you so much for all your hard work. Just wanted to provide some positive feedback for today's Easter at Kew because we (2 adults, 3 children aged 7, 5 and 18 months) had such a fantastic afternoon. 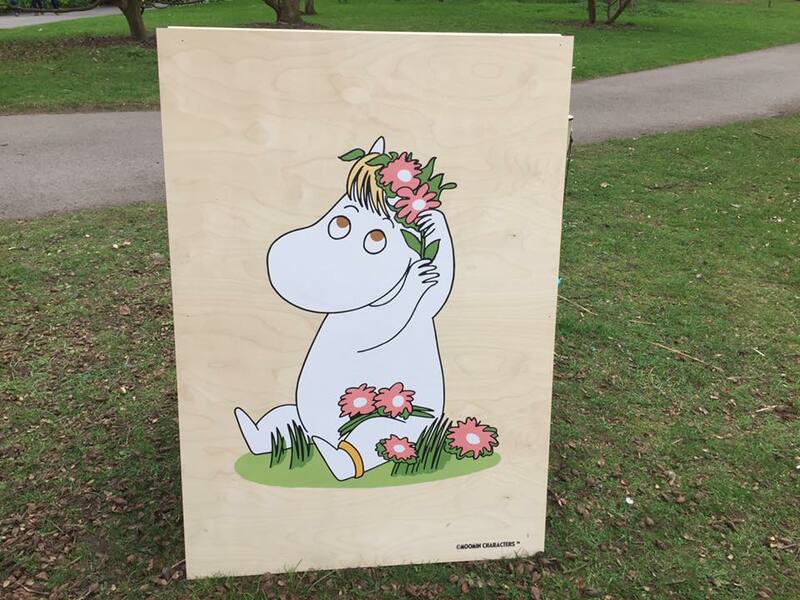 The Moomin theme fit in perfectly with Kew; the activities were imaginative and varied and the decision to hold it by the log trail and not by Climbers and Creepers was a really good one. The children loved getting a badge on the way in (and the chocolate!) and the Moomin newspaper with activities was great. They enjoyed all the activities but particularly counting the Hattifattiners on the log trail, making a Stinky and making a newspaper planter. The staff were really good and enthusiastic, particularly the man who was in the Hemulin's house. So thanks for a fantastic day out!